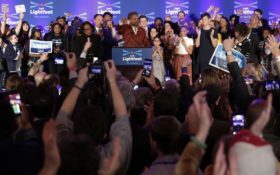 Chicago Mayor-elect Lori Lightfoot’s resounding victory was a clear call for change at the Democratic-controlled City Hall and a historic repudiation of the old-style, insider politics that have long defined the nation’s third-largest city. 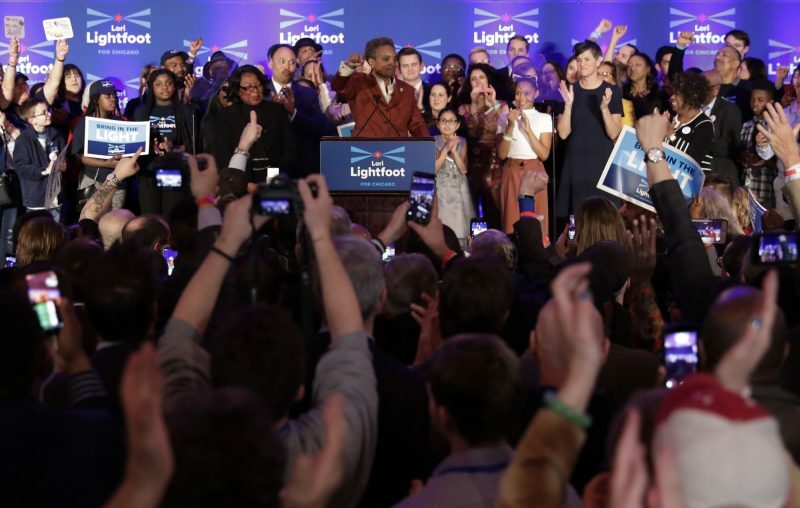 Lightfoot also made history, becoming the first black woman and the first openly gay person to be elected Chicago mayor. Chicago will become the largest U.S. city to have a black woman serve as mayor when Lightfoot is sworn in May 20. She pledged to make Chicago “a place where your zip code doesn’t determine your destiny,” to address the city’s violence and to “break this city’s endless cycle of corruption” that allows Democratic politicians to profit from their office. She seized on outrage over the fatal shooting of black teenager Laquan McDonald to launch her reformer campaign. She got in the race even before Emanuel announced he wouldn’t seek re-election amid criticism for initially resisting calls to release video of the shooting. She was also bothered by Preckwinkle’s association with longtime Democratic Alderman Ed Burke, who was indicted earlier this year on charges he tried to shake down a restaurant owner who wanted to build in his ward. 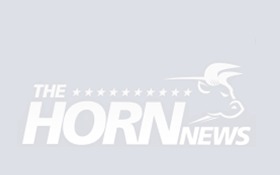 That path will have major challenges. Chicago has been losing population, particularly in predominantly African-American neighborhoods hit hardest by violence and a lack of jobs.